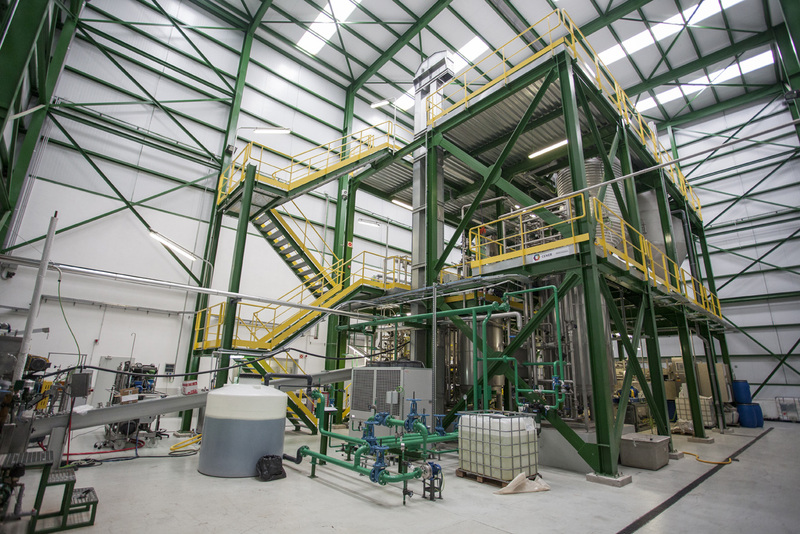 The Biorefinery and Bioenergy Centre (BIO2C) is a semi-industrial pilot scale test facility able to develop production processes for bioproducts, solid biofuels, advanced liquid or gaseous biofuels, as well as biorefinery concepts integrating different valorization routes, as an intermediate step between laboratory and the industrial scale-up of these technologies. 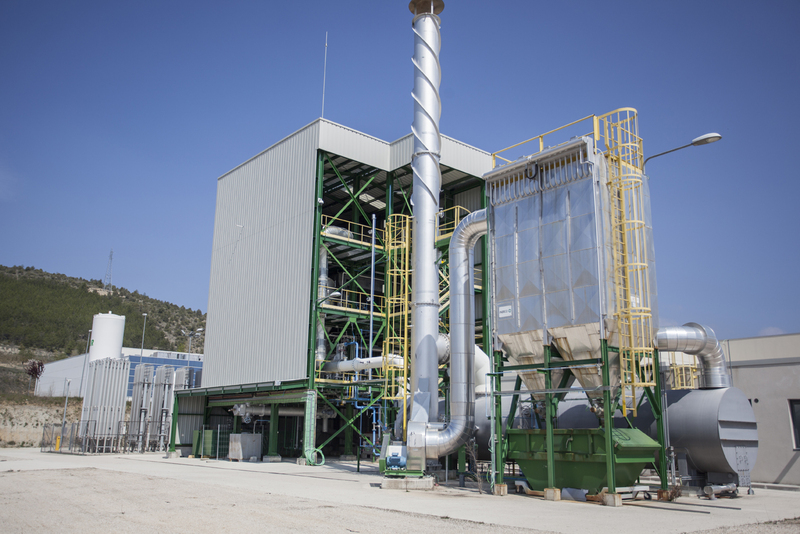 BIO2C constitutes an integrated trial and demonstration platform designed to develop processes, equipment and specific, components, new bio-products or biofuels and bio-refinery concepts. 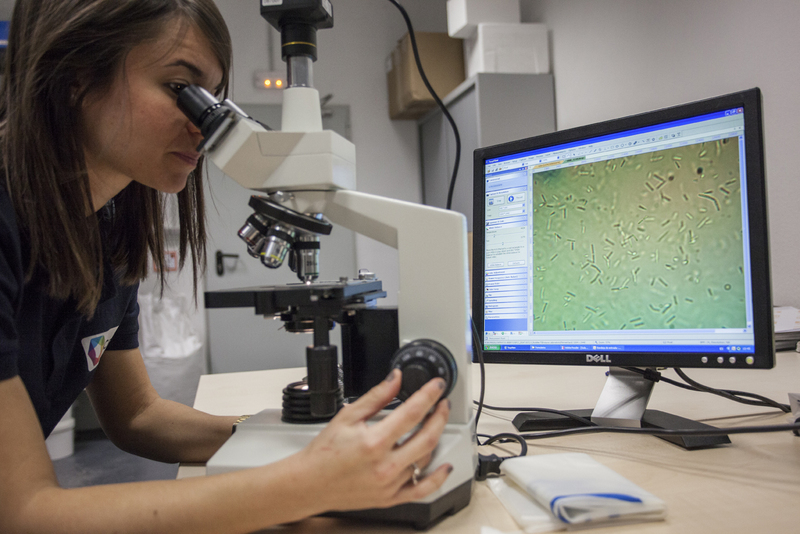 Laboratory to treat and characterise process samples. Gasification unit: Bubbling fluidised bed reactor with nominal power: of 2 Mwt, operation pressure: 0.3 bar, able to operate with air and steam + oxygen mixes. 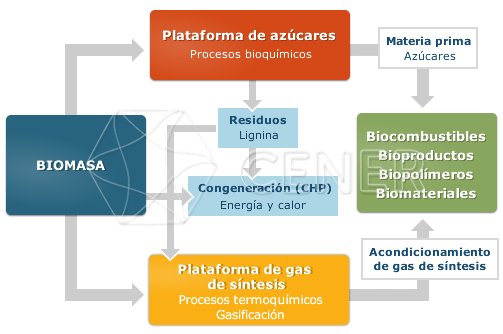 Biochemical module: Installation able to work in different configurations (SHF, SSF, CBP) and carry out different fermentation processes in both aerobiosis and anaerobiosis. 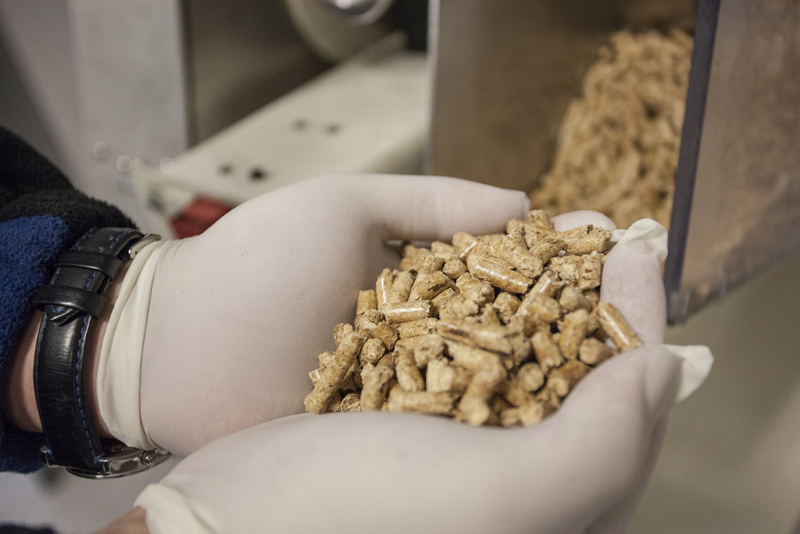 Enzymatic hydrolysis with high solid content. 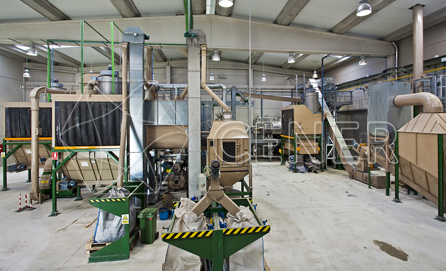 Fully monitored line of fermenters, ready to operate in aerobiosis and anaerobiosis.